Capt. Joe Gonzalez’ Funny Bone Charters fishing website. 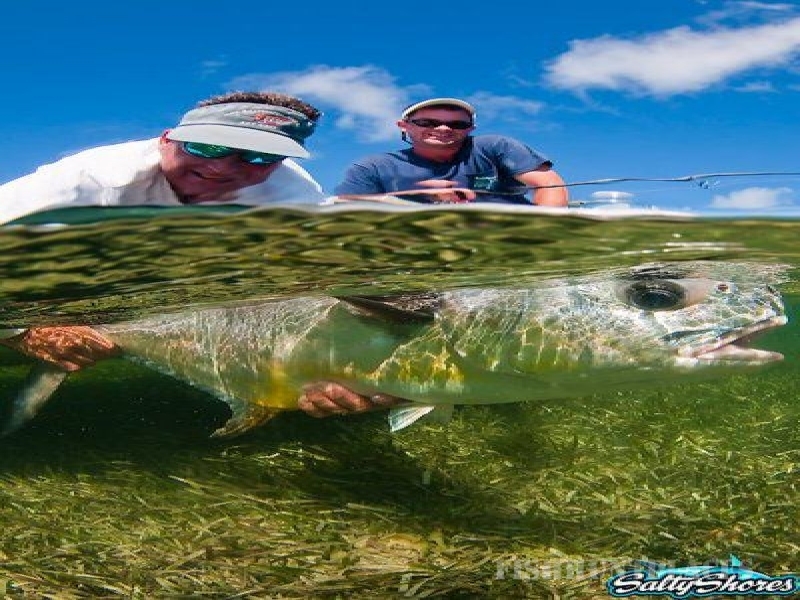 Captain Joe specializes in flyfishing and light tackle fishing for bonefish, permit, tarpon, redfish, snook, trout, shark, barracuda and more in the waters of Miami’s Biscayne Bay, the Upper Keys, or Flamingo in Everglades National Park. 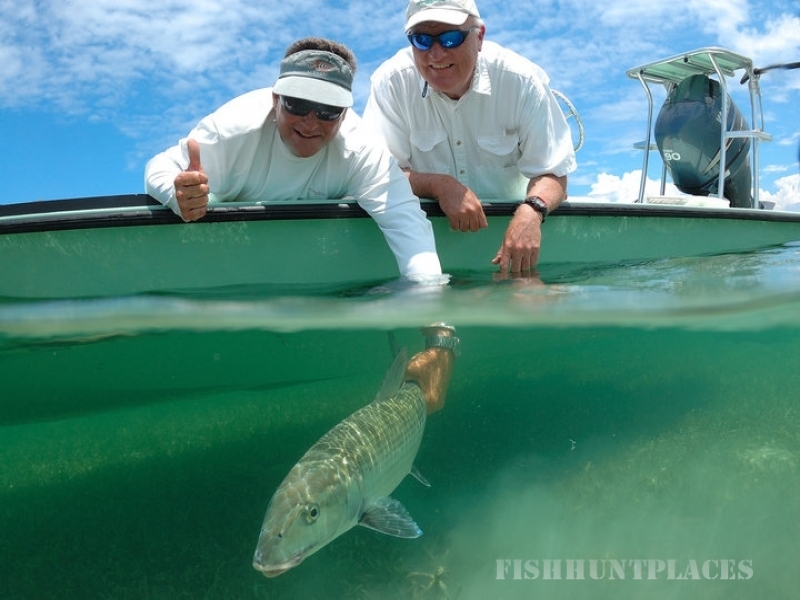 Funnybone Charters is envorinmentally-friendly, and seeks to protect the beauty of Florida’s coast and estuaries. If you’re game for fishing, you’ve come to the right destination.